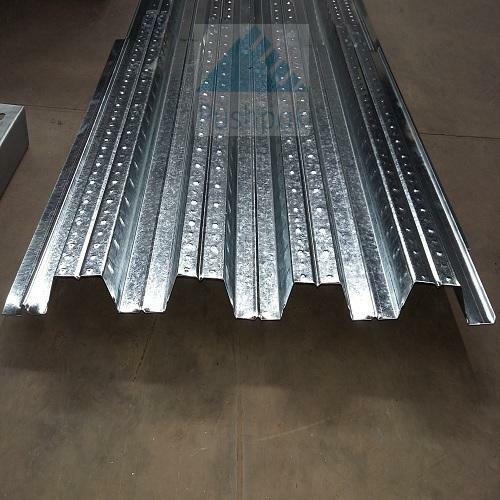 Our company develops world quality Deck Profile Sheets, which are used in composite floor system and permanent form work. We find their installation in floor of high buildings as it saves the quantity of steel. The sheets are light weighted and remain undamaged even during earthquakes. In addition, these are available in standard designs and also offered in customized form. Further, our sheets are fire proof and flexible, which add to their tensile strength. 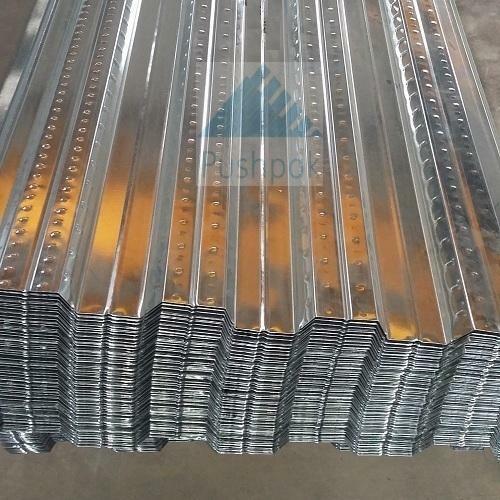 Our company develops fine range of Metal Decking Sheets, used for the purpose of roofing and shedding in various buildings. 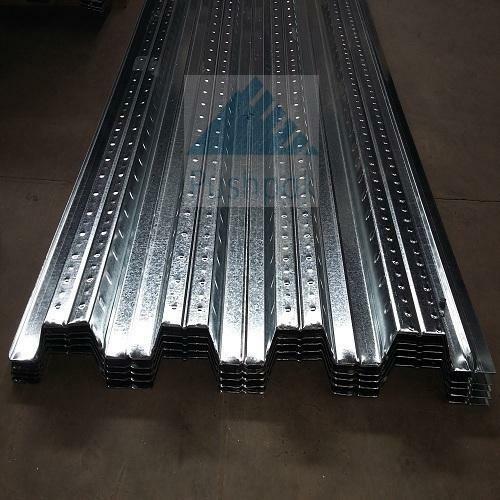 These sheets are galvanized from effective zinc, which provides resistance against corrosion. These are highly durable and can bear tough weather conditions. Our sheets are easy to install and require minimal maintenance. We offer these sheets in various standard dimension and colors. Our company is engaged in designing prime quality GI Coated Decking Sheets, which are extensively installed in cement plants, theater, concert hall, cement warehouse, logistics center etc. These sheets are made from stainless steel and aluminum, which are later galvanized with iron. This protects from corrosion and damages that are caused due to pollution and tough weather conditions. Our sheets can withstand adverse conditions and available at reasonable prices.